With concern for the welfare of our planet’s oceans at its most topical, with awareness of the importance of the world’s seas for the fabric of life never higher, Montegrappa applauds the essence of the element that covers 70 per cent of the globe. Its diversity is near-infinite, its riches a gift to mankind, its beauty the source of inspiration since the dawn of time. 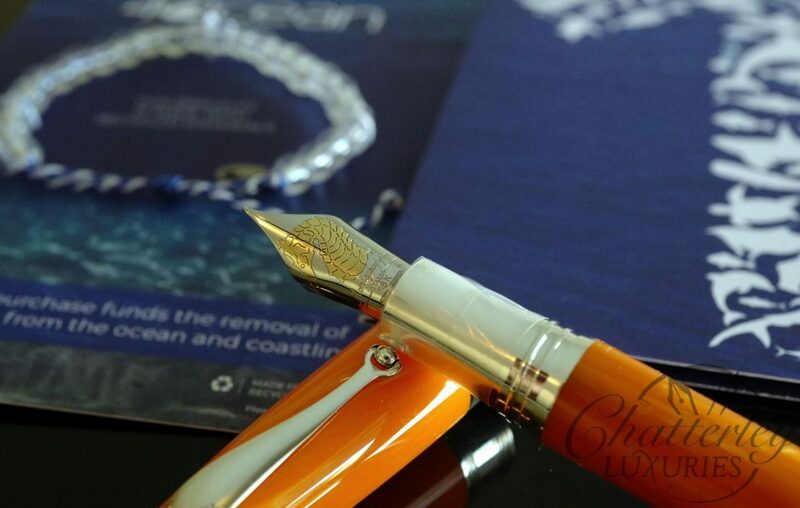 Our new family of writing instruments, Colori del Mare, or the Colours of the Sea, celebrates all that the oceans have to offer us. 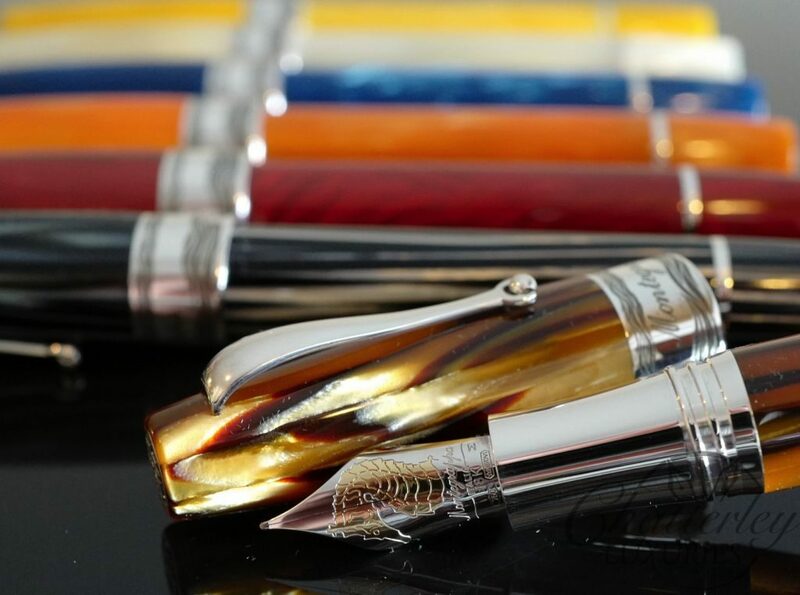 In collaboration with Chatterley Luxuries, the Extra family of classic pens will be presented in new colours with a marine ambiance. 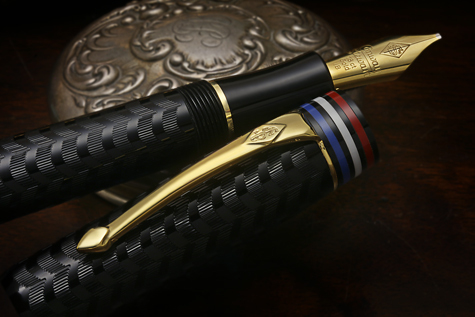 Each pen is identified by the image of a seahorse engraved on the custom 18k gold nib, with trim in sterling silver. 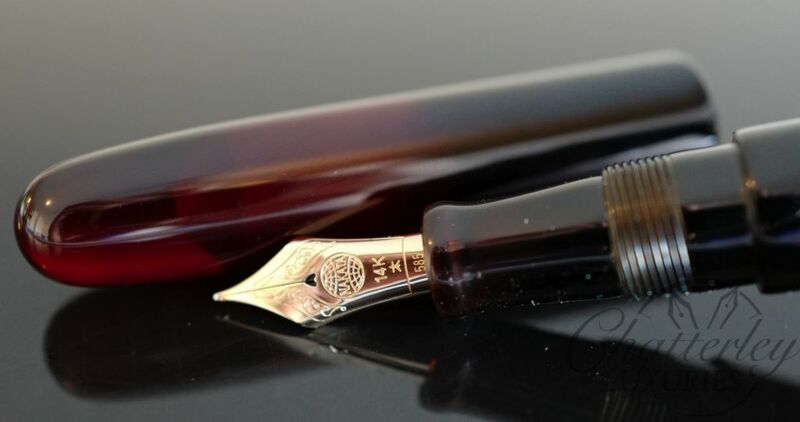 Colori del Mare describes a vibrant collection of special Fountain Pens that utilizes Montegrappa’s treasure trove of natural celluloids in a wide range of hues, tones and colours. 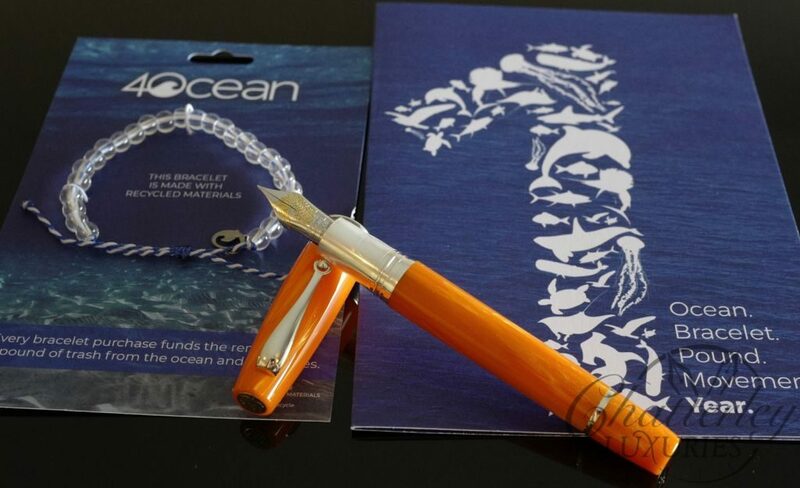 Each type of celluloid employed in the range has been hand-selected for its appropriateness in paying homage to the glories of the oceans. Sun Limited Edition in yellow celluloid trimmed: The sun is the centre of our galaxy, giving off heat, light and energy. It makes life and growth possible for all living things on earth. Civilizations including the Greeks, Romans, and Egyptians worshipped the sun and viewed it as a god. 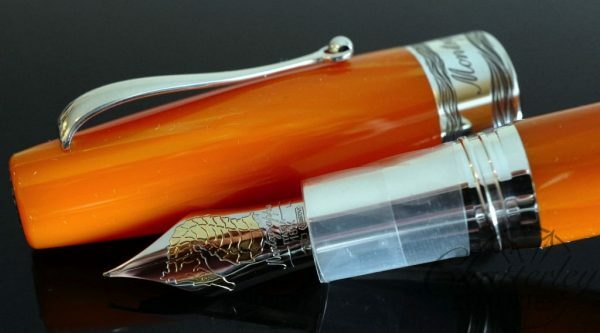 Seashells Limited Edition in ivory celluloid: The conch shell was one of Buddhism’s eight auspicious symbols, signifying truthful speech and strength. It also appears in the Hindu tradition of prayer, and was the weapon of choice of mystical mermaids and mermen, looking up to the magnitude of waves across the ocean. 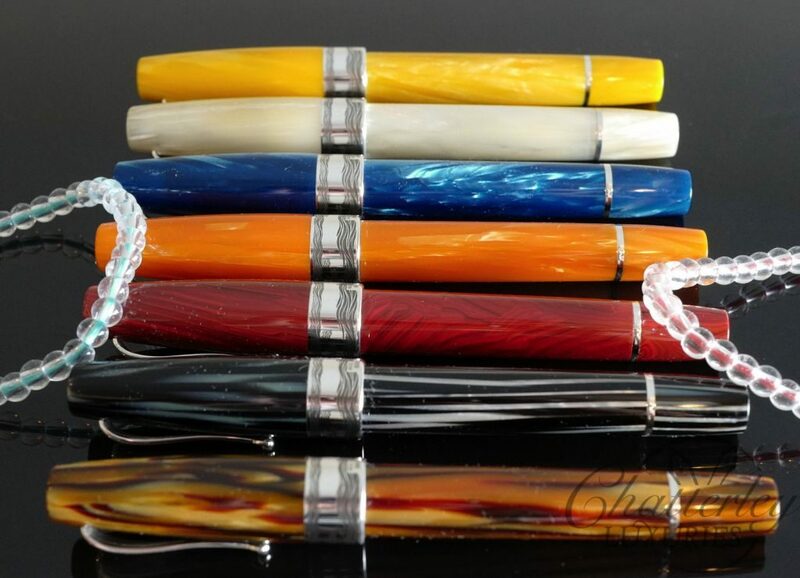 The Sea Limited Edition in turquoise celluloid: The sea can be likened to adolescence, one moment calm and serene, the next stormy and turbulent. The adolescent and the sea each evoke a sense of hope and a sense of future, an unpredictability, a passion, and a fertility. The ring is engraved with waves, providing a symbol of motion and the constant breath of the Sea. 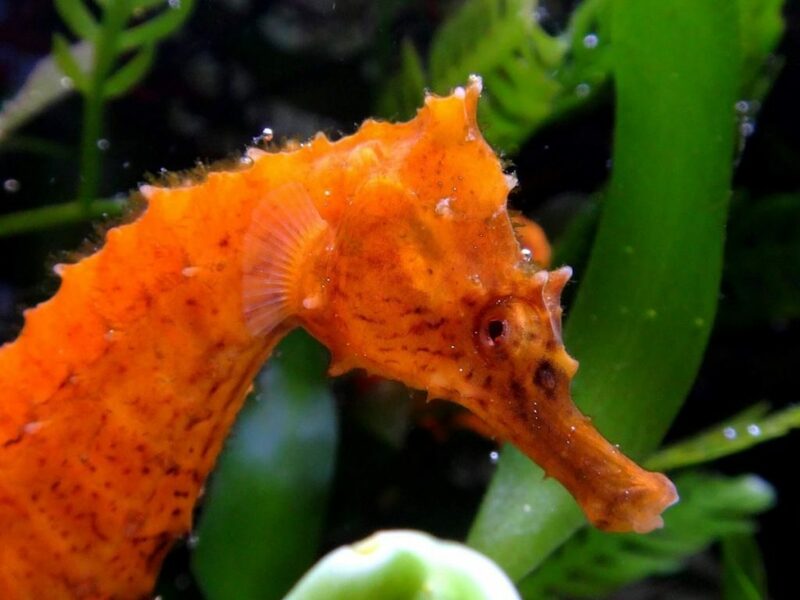 Sea Horse Limited Edition in Orange celluloid: The ancient Greeks and Romans believed the seahorse was an embodiment of the god Neptune/Poseidon and was thus considered a symbol of power. Coral Limited Edition in red cinnamon celluloid: Coral has been called the “garden of the sea.” It was believed to prevent ill fortune and offer protection from skin disease when worn as a necklace. Dreams about coral are believed to foretell recovery from a long illness. 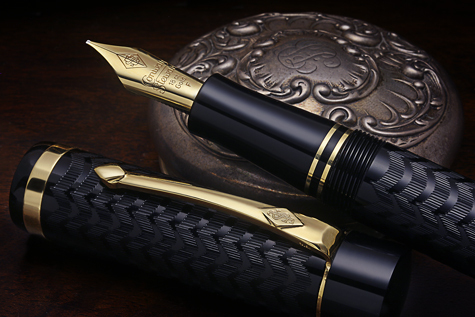 Shark Limited Edition in vertical Zebra celluloid: For the Celts, the dorsal fin of a shark looked much like the sacred sickle of the Druids. Because of that, the shark symbolizes a successful hunt, a fruitful harvest and the ability to survive. Turtle Limited Edition in Brown Striated Turtle celluloid: The turtle is associated with our physical evolution on the earthly plane, an animal spirit animal to keep us grounded. Its nature helps us to slow down and pace ourselves, all the better for taking the next step with more confidence. 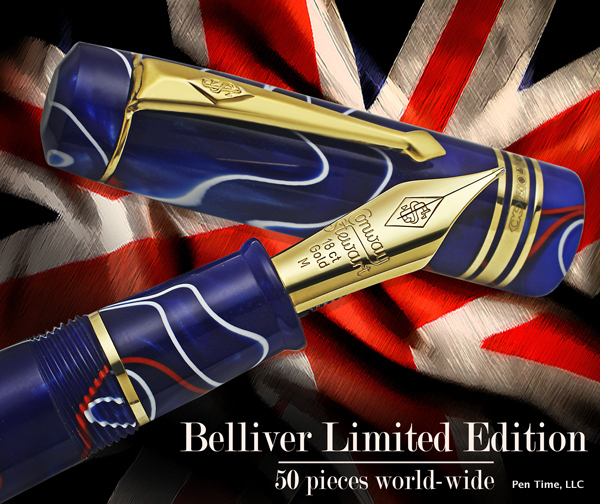 -Limited to only 15 pens worldwide!